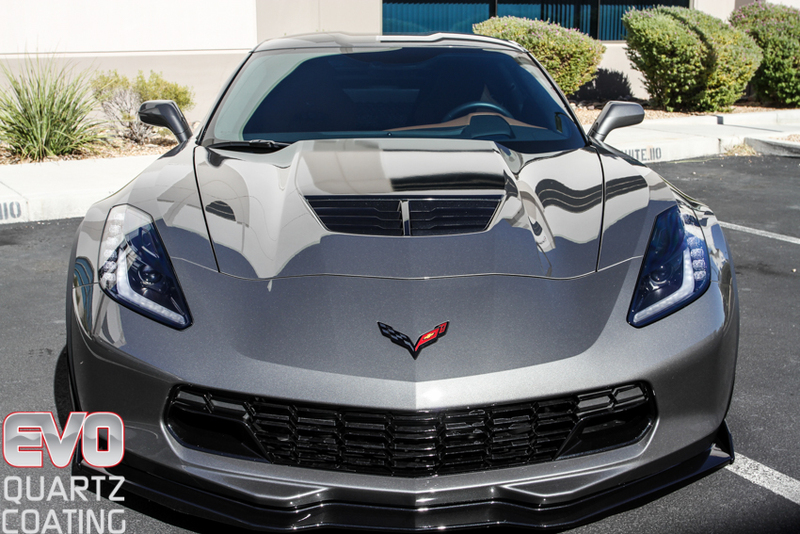 We guarantee to leave your car looking brand new with our Las Vegas Paint Correction & Car Paint Restoration services. 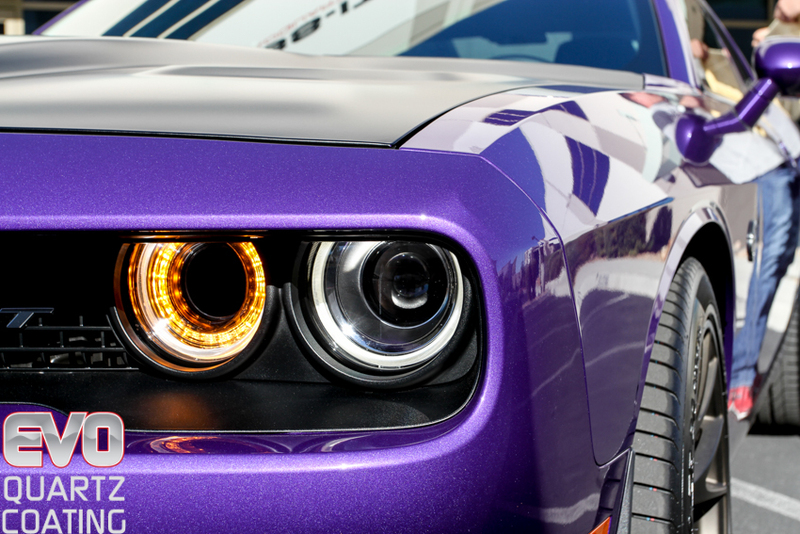 Whether you are unhappy with light scratches and swirls on your car, or the paint has faded and worn out, trust Gloss It to take care of restoring that for you. 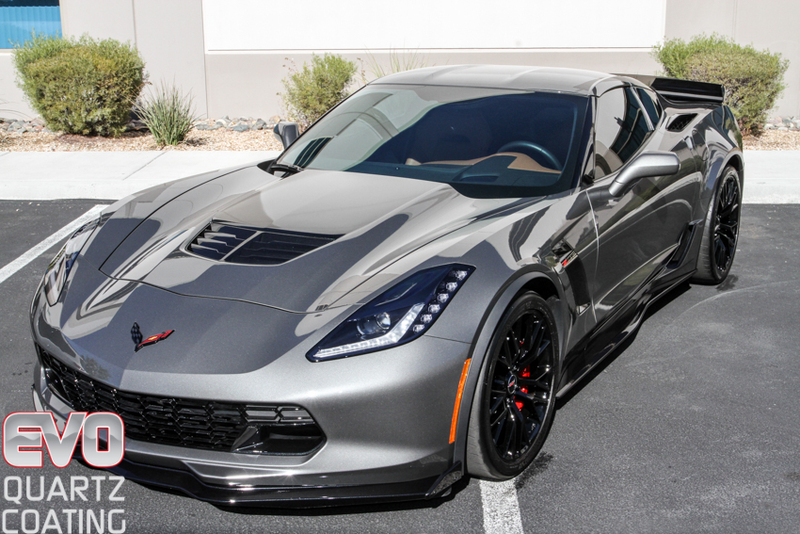 Paint Correction and Car Paint Restoration is a labor intensive process that uses optimum refinishing tools and nanotechnology abrasives to remove surface defects, swirl marks, scratches and water etching. With over a decade of continuous training, our process continues to exceed our Las Vegas Competitor’s work. 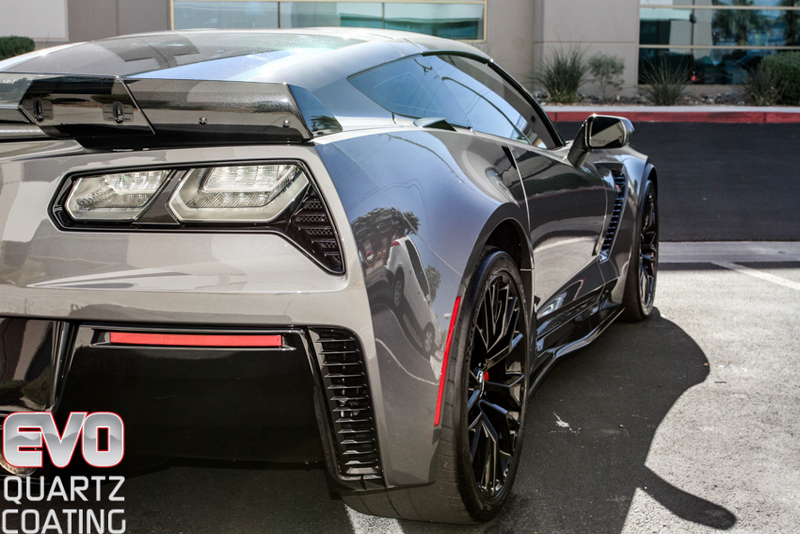 We continue to produce high quality Paint Correction and Car Paint Restoration services that you can’t find anywhere else in Las Vegas. Rather than simply filling in the scratches by using second-rate polishes and waxes to hide the scratches, we permanently remove them! 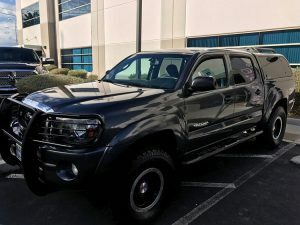 Most of the time, we have to fix work that was done incorrectly by unskilled buffer operators from other detailers, body shops, manufacturers, and dealership prep departments. 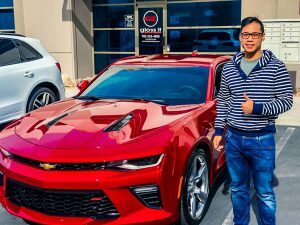 For unmatched quality, let Las Vegas based Gloss It provide you with outstanding paint correction services that reveal your vehicles exterior paint’s true potential. Removing surface contaminants is the first step in the repair process. The vehicle’s finish is washed then moves to the important clay bar treatment. Many believe a car is clean after a wash, but it is the clay bar that removes the contaminants that interfere with the paint’s appearance. Not only does the clay bar make the surface look better, but also makes sure there are no particles present when moving to the later stages of sanding, buffing and polishing. After careful inspection of the paintwork for imperfections, we start the process of leveling the paint surface by no less then 1000th of an inch up to 1mil paint depth removal. 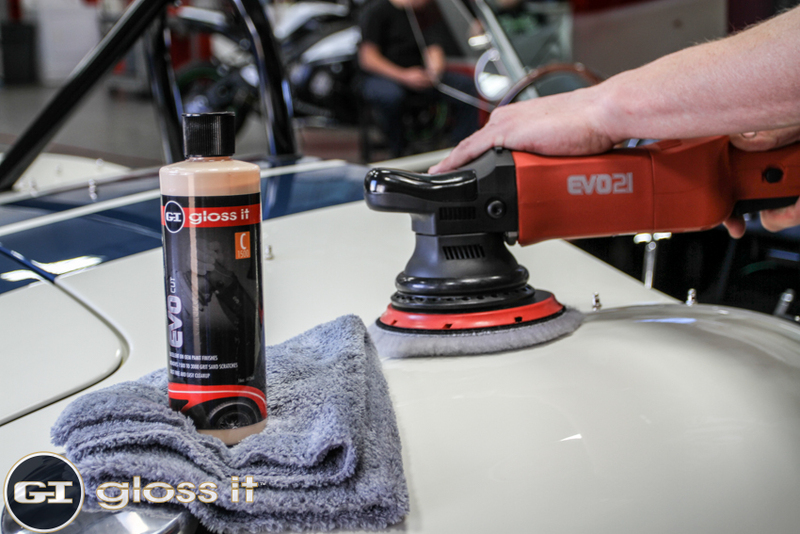 This is a process that goes beyond the standard buffing to remove deeper scratches, orange peal and other surface imperfections. 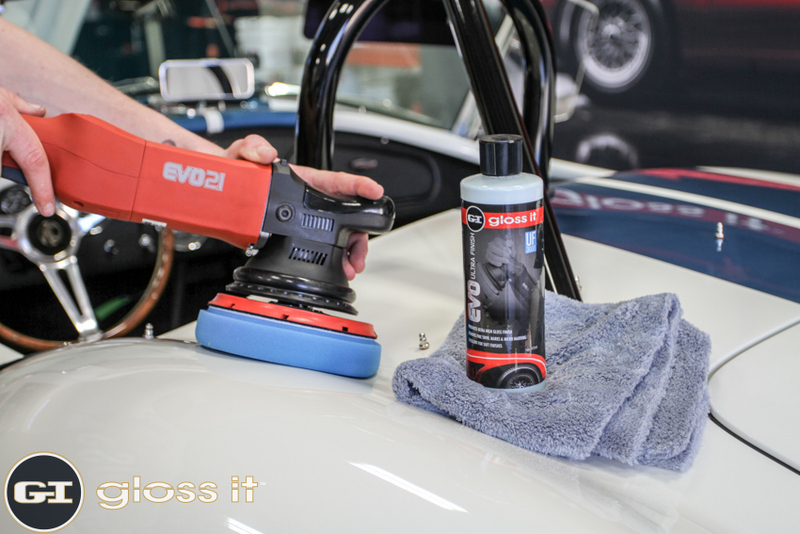 Gloss-It cutting polish products are used in multiple steps to remove, not hide, all problems with the clear coat that hamper the ability of light to be directly reflected. It is this step that creates a true mirror-like finish. 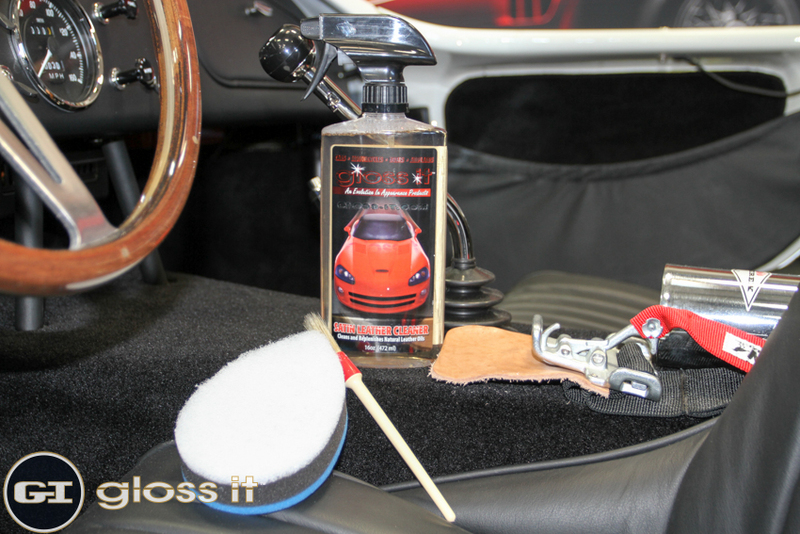 It leaves the paint 75% – 80% free of imperfections and ready for step 2 – finish polishing. This is the step that takes a great, level surface and makes it perfect. 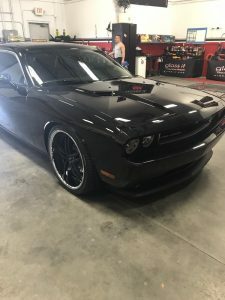 Oftentimes, full paint correction will require multiple stages of polishing with smaller scratches being removed in each progressive step until the surface is perfectly smooth. 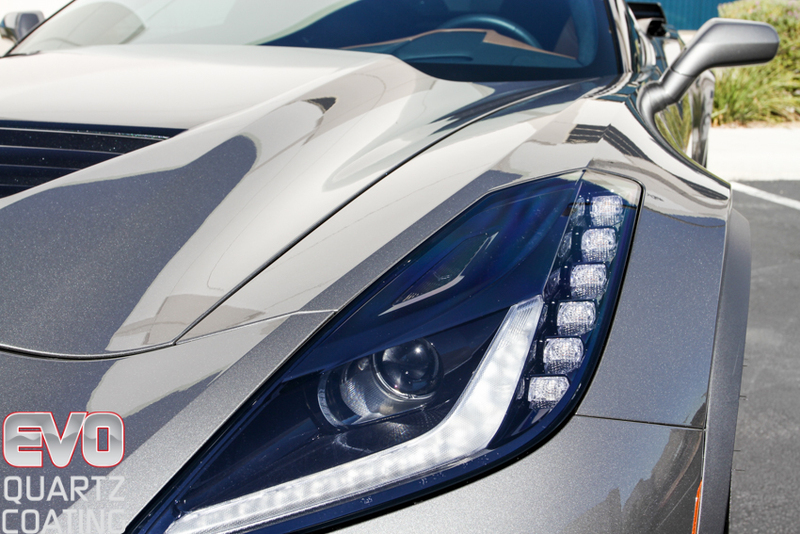 Once the vehicle paintwork has been re-leveled and all imperfections removed you will notice light reflects with a sharpness and brilliance much like a diamond that has been perfectly cut and polished, leaving no imperfections and the color of the vehicle greatly enhanced. The ultimate goal is to bring out the paint on a level that almost appears surreal and has the warmth and look of a smooth pool of wet paint laying on the surface. Especially in the hot&dry Las Vegas Climate. The final step is protecting the paint finish from harsh weather elements, fallout contamination, harmful UV Sun rays as well as help prevent and reduce future scratching. 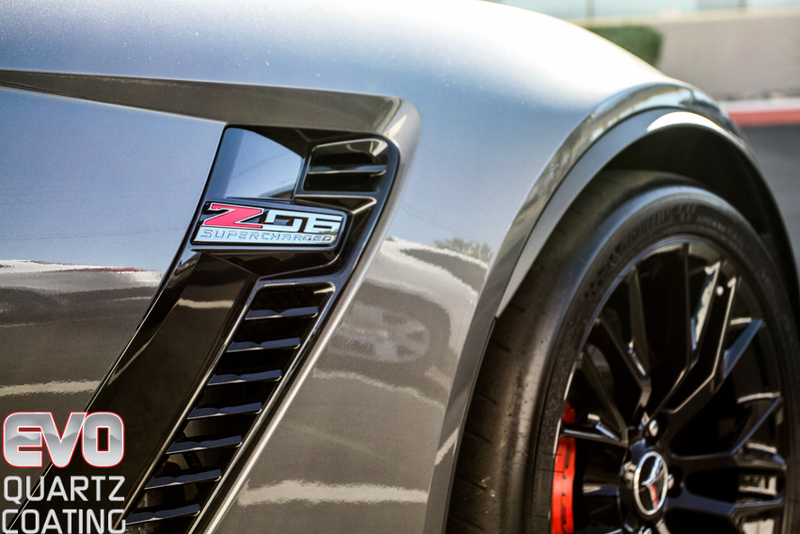 We only use exclusive Gloss-It protective treatments products that are designed to have the ultimate depth and clarity of the most expensive carnauba paste waxes but are polymer-based to provide the best protection for extended periods of time and maintain the highest level of gloss retention available. This protective sealer bonds with the clear coat and continues to protect through continued washing and harsh & dry Las Vegas Weather. So happy I came here! I just bought my car a couple months ago and clearly the previous owner did not wash it correctly so the paint had the swirl effect happening. Rich suggested I get a paint correction and gloss coating. He explained everything and delivered what he promised. My car looks absolutely amazing and I've gotten so many compliments on how beautiful it looks. It literally glitters in the sunlight! It has rained a couple times since I had this done and it has been easy to clean and shine up with the gloss enhancer. Definitely recommend if you want your car to look brand new! 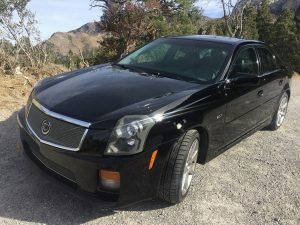 Took my 15 year old Cadillac CTS-V to Rich to see if he could bring back some life to her. The paint was in horrible shape from hundreds of bad car washes and years of UV abuse. The headlights were so bad you could even see out of them. He recommended the 3 Stage Paint Correction and a full Headlight Restoration. I was dead set that the headlights were unsalvageable and that is was gong to have to drop over $1k new OEM HID lights from Cadillac. Rich said to give him a chance to restore them. He and his team did an amazing job bringing the paint back to life and the headlights look like new again. It's amazing the complements I am getting on the car. 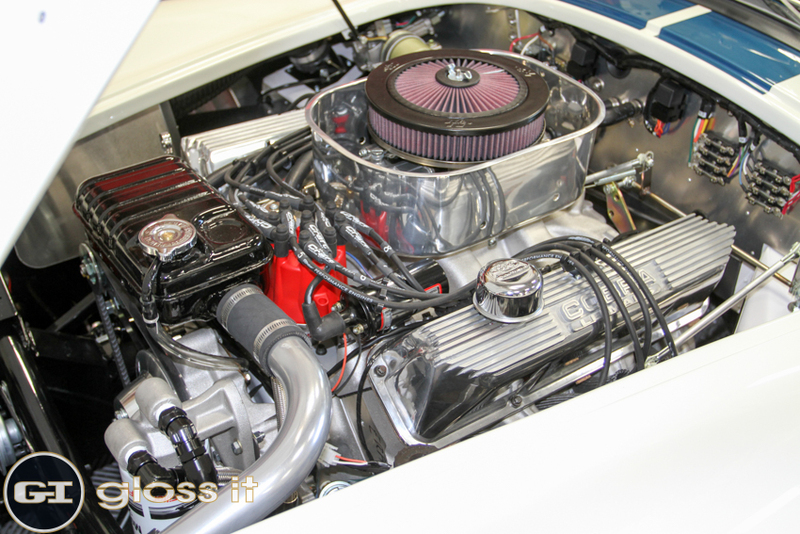 Rich and his team were able to bring her paint back to life! Rich and his crew at Gloss-It Auto Detailing Studio did an awesome job on my Challenger. They performed a 2-step paint correction and applied Evo Quartz - 7H coating. 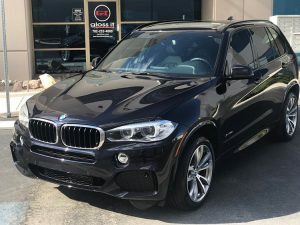 It looks as good if not better when I took delivery from the dealer. They removed a bunch of swirl marks, scratches and a few dents as well. Rich took the time to explain the process and the pricing options. Included a pretty good discount. A stand-up company and will do business with them again.